Whether you love to cook or are a novice starting out, free recipe books are such a beautiful way to explore different foods and cultures. WomanFreebies has free recipe books for Slow Cooker cooking, holiday treats, from brunch to fine dinner occasions, plus specialty Starbuck's coffee recipes too. 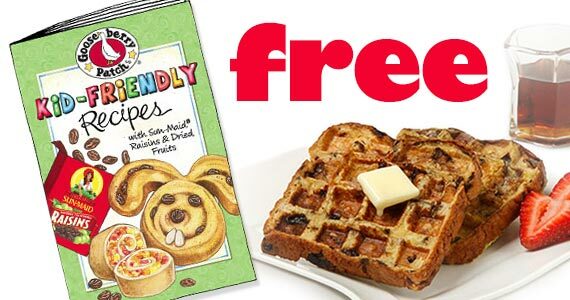 If you are interested in healthy recipe books we have diabetic-friendly heart-healthy , and low-carb choices for you. 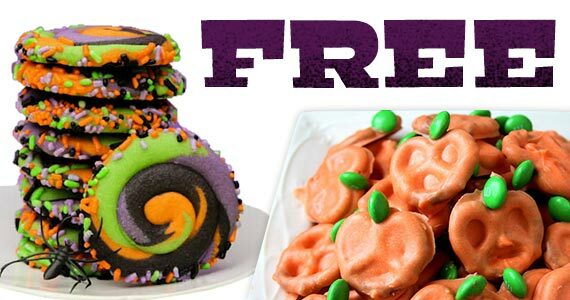 Make some fun halloween desserts with this FREE eCookbook! 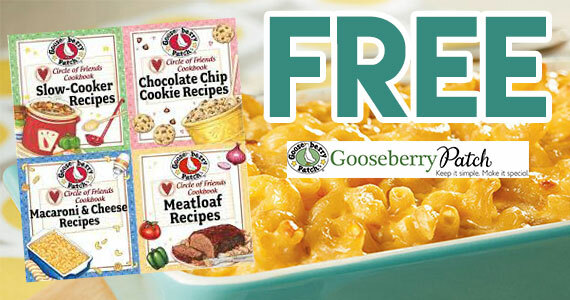 Start cooking with your kids & grab a free Gooseberry Patch Kid-Friendly Recipe Book! Do you love cookies? 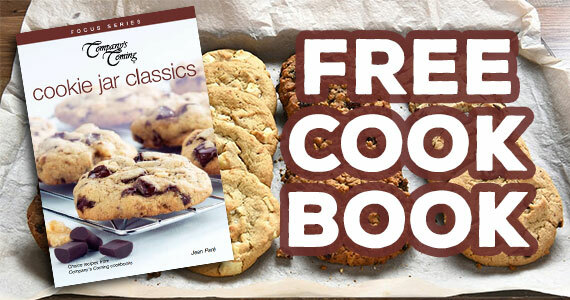 Download this free Company’s Coming Cookie eCookbook right now for dozens of delicious, home made baked recipes. 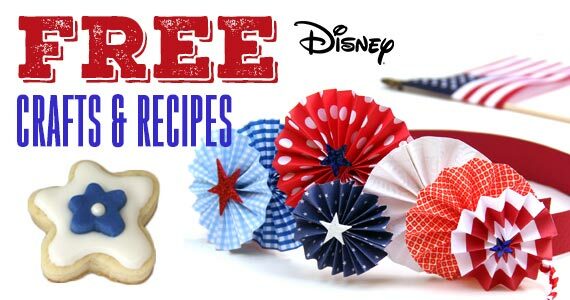 If your kids love Disney, check out 22 fun Disney themed 4th of July crafts!